Welcome to Day 4 of 100 Days of Disney here on The Purple Pumpkin Blog! Be sure to check out all of the other posts in this series, and if you would like to share your own Disney blog posts or pictures, make sure you check out the #100DaysOfDisney Link Party! Victorian elegance meets modern sophistication at this lavish bayside Resort hotel. Relax in the sumptuous lobby as the live orchestra plays ragtime, jazz and popular Disney tunes. Bask on the white-sand beach, indulge in a luxurious massage and watch the fireworks light up the sky over Cinderella Castle. We have only ever seen this hotel from the ferryboat crossing to Magic Kingdom, and by going past it on the monorail circuit. 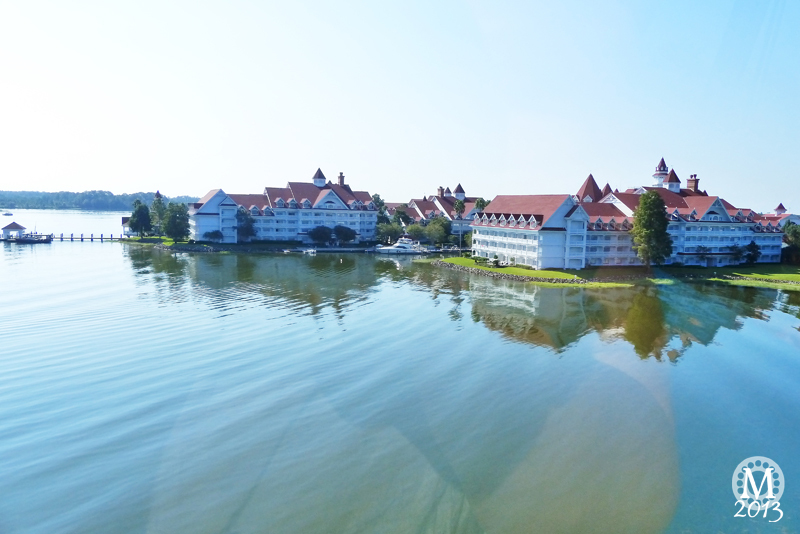 It looks so grand though, with its white and red Victorian inspired architecture, and we will be paying the resort a visit this year as we’ve got reservations at 1900s Park Fare and Narcoossee’s. When we visited Walt Disney World in August 2013 there was extensive re-modelling of the resort going on, which was completed in October 2013. This was for the new 147 Disney Vacation Club Villas. We did a DVC member tour when we were in Orlando last summer, and saw one of the new villas…they look so luxurious! As you can imagine, it is one of the more expensive Disney Resort hotels, but I think I would love to stay there, just the one night – just to see how the other half live!!! The resort offers two pools, a jacuzzi, and a white sand beach. The marina contains various watercraft rentals, including fishing excursions and a yacht. The yacht, named The Grand One, is a 1.5 million dollar boat which launches from the Grand Floridian. It can be rented for $550 an hour for up to 18 people. The yacht is popular for wedding receptions and is often used to watch Wishes Fireworks show over Cinderella castle from the Seven Seas Lagoon. It was given for free from SeaRay because Walt Disney World has purchased many other boats for use around the resorts from SeaRay. Other recreational activities include a jogging trail to Disney’s Polynesian Resort, a health club, and preferred access to the Walt Disney World golf courses. The full service spa offers massages, therapies, and other treatments. 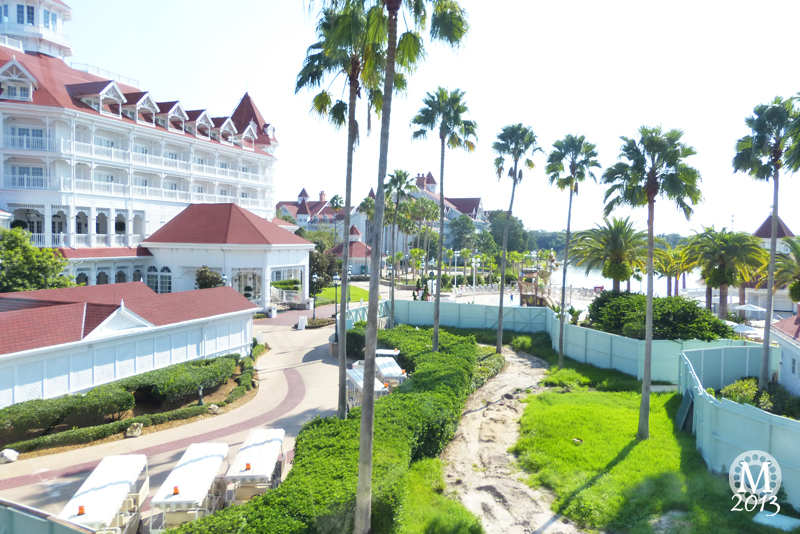 Have you stayed at the Grand Floridian? Day 45 of #100DaysOfDisney is done – 55 to go!